If you are doing the IELTS test for the first time, apart from understanding the format of the Speaking section, you may also want to know that there are certain procedures to follow when conducting yourself in the interview. Before going into the test room. Before you are ushered into the waiting room for the test, you may be asked to have your picture taken by IELTS administrators to verify your identity. This is normal procedure, so do not be alarmed. Make sure you also have your ID with you. This could either be your passport or driver’s licence; a valid document with your photograph on it. I cannot stress this enough. There have been occasions where candidates had forgotten to bring their ID into the room with them and had to rush out to bring it in before I started the interview. This is surely the worst way to start your speaking test: coming in the room again, out of breath, flustered and confused. 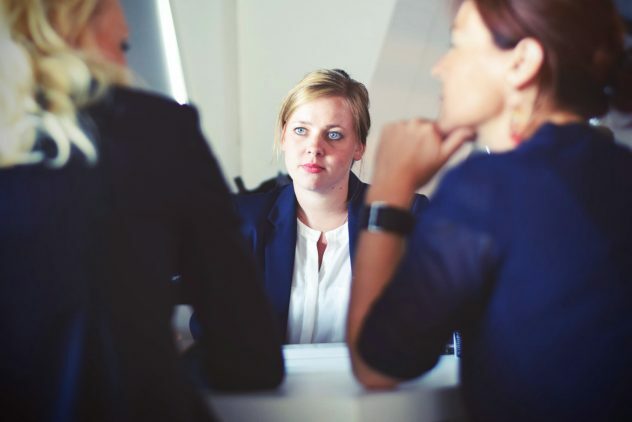 This can have a domino effect on how you perform in the rest of the interview, even after you have caught your breath. So come prepared! For the first two questions, the examiner may simply nod or shake their head or simply answer yes or no to your question. Nothing further. Every exchange is being recorded and the examiner is being monitored to ensure that they stay within script and follow acceptable procedures. With the last question, the examiner may just ignore your question and move on to asking you the next one. When you have finished the test, avoid asking questions about what they think of your answers or if you are going to get penalised or a high band score for your performance. They are not in a position to do this. You will receive your results usually in two weeks, depending on the test centre. 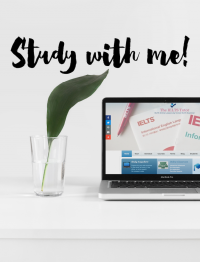 If you have any questions about the test, it is best that you approach the IELTS administrators rather than hold up the examiner who is waiting to interview the next candidate. Say “Thank you” politely and exit the interview room.